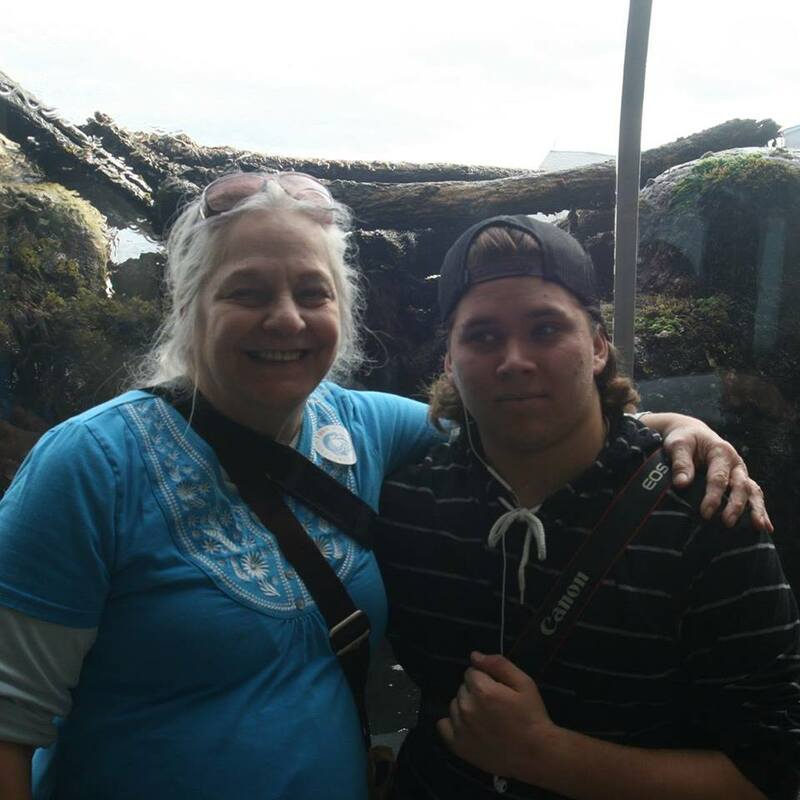 This time around, I am interviewing a fellow Christian named Dianne Gardner, who is published by PDMI, and writes the Ian’s Realm Saga. It is available by Amazon. The first book is called Deception Peak. 1. What evidence can you give for God’s existence? Aside from the order of things? Aside from the intricate life systems of our universe, how one species feeds on and interacts with another? How every form of life is dependent on another? How could a Creator not be responsible? If life is a master plan indeed, there must be a Master who planned it. I just can’t fathom how a person can believe we are all just some mistake that came from an explosion. That is a completely senseless assumption. But aside from all that I can give the evidence of my life and how God has worked in it. When there was no other hope for me I acquainted myself to the one living in the desert without God. And then I prayed and began to follow His instruction and my life turned around and I found happiness–and not just happiness, but fulfillment and joy. 2. What was your childhood like?I was raised in an upper middle class, brand new neighborhood in California. I was a bit spoiled because my parents stepped out of the Depression when they were young and they swore they would never let their children suffer poverty. Something inside of me rebelled. This was in the 50’s and 60’s. I actually yearned to experience poverty, and believe me, I got my wish. But as a child, I was well-sheltered, well-schooled, well-clothed (my mom made all my clothes), well-entertained, and well-fed. The only thing I lacked was spiritual fulfillment. 3. Who are your favorite writers?CS Lewis is my very favorite writer. After him a close second would be Forester, Tolkein, Mark Twain, and a host of other classic writers including Shakespeare. 5. Who is your favorite biblical figure besides Jesus? King David. He had such courage and zeal and love for God. 6. Tell me about your latest books, Deception Peak and Pouraka? Actually, Deception Peak was my first published book. It begins the Ian’s Realm saga and is a story about a boy who enters an alternate world with his dad. The story is about his adventures, and he has many–but it’s also about his relationship with a father he thought he knew. A father he held on a pedestal and discovered the man not only didn’t belong there, but didn’t want to be there. The things that happened to Ian, with the dragon, the dragon-worshippers, the pirates, and his girlfriend, all orbit around self-discovery, through loss and suffering. It can be considered a high-action kids’ story, or a deep, thought-provoking adult story. Pouraka is my latest book, which doesn’t have a publisher yet, but I’m querying it. I call it an underwater romance, but it isn’t just about two merpeople loving each other. It’s about how they and their clans have to cope with the growing invasion of mankind. They suffer the same as any sea mammal suffers at the hands of man today, and through their love for each other they learn to overcome. If people only understood how simple our lives would be. 8. Is there a person who makes you want to be a better person? Who is this person?My husband. Debunking Myths: Just How Many Atheists Are There, Anyway? If you were to go on YouTube or Facebook, you would see a largely atheist presence. Go on any YouTube video about Christianity or atheism, and you will find the most vile attacks on Christianity from atheists. They seem to outnumber Christians comments. I’ve even seen a video once (it’s taken down by now, I think), where a vicious atheist claims victory, only by the sheer numbers of pro-atheist comments he’s seen on his own videos and the number of likes his videos have received. But are these a good gauge of the influence of Christianity vs. the influence of atheism? What is the reality? According to a recent Gallup poll I looked up to research this post, 77% of the US identified as Christian (despite our current President saying that we “are no longer a Christian nation”), while 2.4% say they are atheist. Something seems wrong to me. The atheists are often saying that their arguments are winning, that Christians are leaving churches in droves. They say that in a matter of time, Christianity will be outmoded by atheist philosophy. I disagree. They are still a small segment of the population, and they can push us out of the “public square” all they like. Many other hostile groups have tried the same, and instead of Christianity dwindling, it has thrived. So, why is it different online? Why do we appear to see a trend towards atheism? To be honest, I think the “trend” is a myth. I think what’s really going on is that these people see the advantage of the anonymity that the Internet gives them. They can say things they wouldn’t dare say in public. You can troll all you like. No one will hunt you down. Author rocklobsterjwtPosted on January 24, 2015 Categories Debunking LiesTags atheism, ChristianityLeave a comment on Debunking Myths: Just How Many Atheists Are There, Anyway? 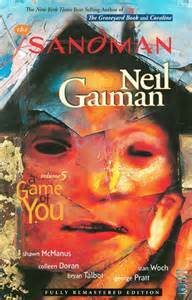 Before I begin, I want to say that A Game of You has to be one of my favorite titles for anything. This is actually Neil Gaiman’s personal favorite story arc. Why? To quote Gaiman himself, “[I]t’s most people’s least favorite volume, and I love it all the more for that.” So who do I agree with, him or the other readers? Actually, I like this one, but it’s not my most favorite. The Peanuts comic strip is now 65 years old! This calls for a special post! So, I’ve decided to celebrate with my top 10 favorite moments in both the strip and the cartoons. 10. Snoopy stands up to the cat next door. Charlie Brown’s next-door neighbor has one freaky cat. This cat is actually capable of knocking down Snoopy’s doghouse with one mighty swipe of its paw. In one story, Linus runs to Snoopy screaming that the cat next door has caught Woodstock. 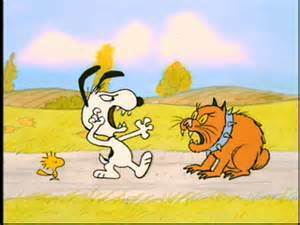 In one shining moment of courage, Snoopy leaps off his doghouse and fights the cat, winning what looks like a hard fight. In the end, he discovers that the cat was only playing with a yellow sock puppet. 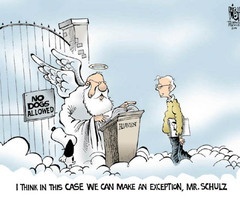 But as Linus points out, Woodstock would’ve been honored to know Snoopy went through for his little buddy. 9. In one strip, Peppermint Patty was sleeping through math class, causing her z’s to become math problems. 8. “He’s Your Dog, Charlie Brown”–all of it, but particularly the ending where instead of punishing Snoopy for running away from home, Charlie Brown forgives him. 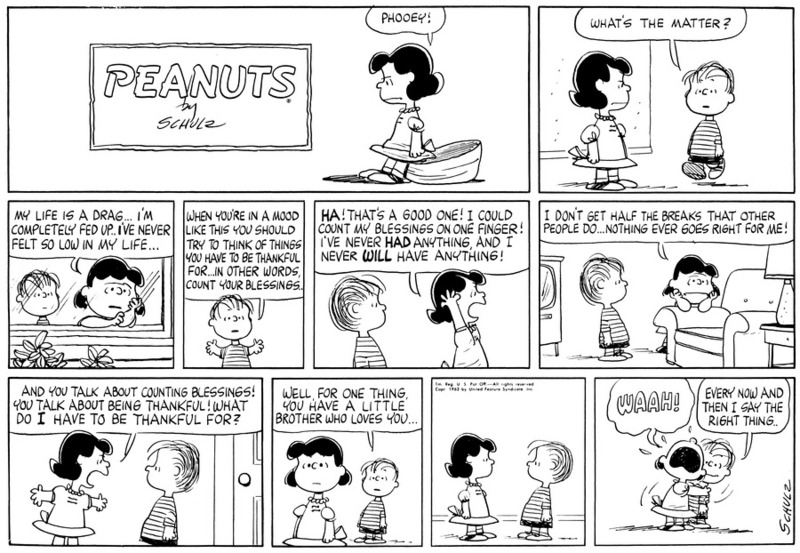 It’s basically the Peanuts version of Jesus’s parable of the prodigal son. I’m not sure if it’s on DVD, but I’d say watch it. It’s one of the best specials. 7. The strip above, where Lucy learns just how important it is to count your blessings. 6. In a Sunday strip, Peppermint Patty’s dad gives her roses just because he knows that when she gets older, lots of boys will try to woo her with flowers. He wanted to be the first boy to ever give her flowers. Aw! And what makes this even better? Schultz himself did the exact same thing to his oldest daughter. 5. For the entire history of the strip, Charlie Brown’s baseball team infamously never won a game, except by forfeit because the other team couldn’t show or by rain cancelling the game before it could finish. (neither of those count, of course) But in a 1993 strip, they actually won a game! In fact, he even scored the winning run! Author rocklobsterjwtPosted on January 10, 2015 January 10, 2015 Categories Memory Lane1 Comment on Happy 65th Anniversary, Peanuts! Now that I have Spotify, I’ve decided to revamp my Jason’s Jukebox series and update it bimonthly. I will now be presenting my ratings on all the albums by favorite bands. 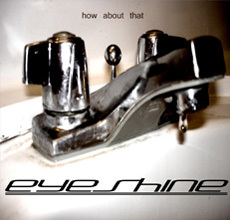 I decided to start with Eyeshine because I feel it’s a band that definitely deserves more exposure. 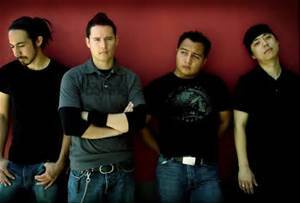 Eyeshine is a band fronted by Johnny Yong Bosch. Bosch is actually a former cast member on Mighty Morphin Power Rangers, where he played Adam Park, who replaced the original Black Power Ranger. He stuck around for both the “Power Rangers Zeo” and half of “Power Rangers Turbo” before starting his career as a voice actor, appearing such titles as Trigun (Vash the Stampede), Eureka Seven (Renton Thurston), and Durarara!! (Izaya Orihara). Sansovox–Their first Karaoke album. It doesn’t feel right to talk about an album containing instrumental versions of songs I’ll be talking about anyway. Sonosis–Their instrumental album. It’s not bad, it’s just not what they usually do. If you want to try it out, go right ahead. Xmas–It’s after Christmas, so why talk about a Christmas album? I am rating each album in Zords rather than stars. This is because Zords are the robots each Power Ranger uses to form a Megazord. The best album will be rated Megazord, the equivalent of a 5 star rating. (Note: I’m aware that at least one Ranger team had a Megazord comprised of three Zords, however, even those teams eventually had at least five members, so it still counts. How About That is their demo EP. It’s not a bad way to start, but compared to the other albums, it’s just not that great. 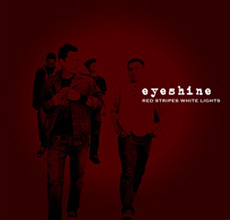 Two songs for the album were given acoustic remixes, “Summertime” and “In My Eye”. “Not Really Good” and “Sunday Flower” were given a better remix on the next album. This is their first full-length album, and a much better start than How About That. A solid album all the way through, with only a few slip-ups. I have a lot of favorites on this album, but especially “Sunday Flower”, “Blackout”, and “Here Comes the End Again”.